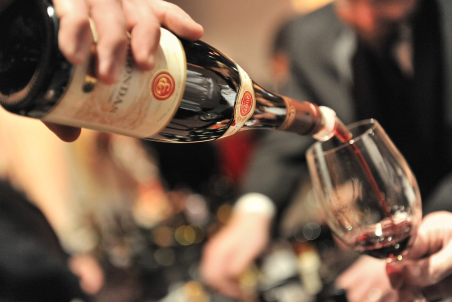 The Triangle Wine Experience will celebrate its 21st anniversary with a three-day culinary and wine event on Feb. 6-8, 2014. This Foodie celebration is held in Raleigh and brings together some of the country’s leading wineries and culinary experts. All proceeds from the three-day event will benefit the Frankie Lemmon School and Development Center, a non-profit, tuition-free facility that serves children ages three to five with special needs. 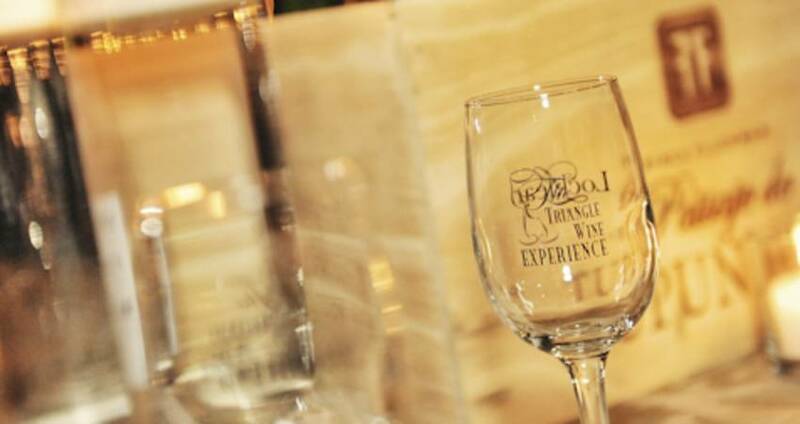 The Triangle Wine Experience includes winery dinners hosted on Thurs. evening, Feb. 6. This evening event pairs the Research Triangle Area’s hottest restaurants and chefs with some of the world’s finest wines. Some winery dinners are open to the public and tickets are still available for events hosted by Greater Raleigh chefs, including Midtown Grille, Nina’s Ristorante and Poole&apos;s Diner. The chefs and wineries are waiting to serve you an excellent meal paired with amazing wines. Purchase your tickets today before they sell out! Another event open to the public is the Triangle Wine Experience’s Sip, Shop and Sign. Retailers in Greater Raleigh will host participating wineries to showcase and sample their wines. This special event is a chance for customers to taste and buy wine, as well as have their bottles personally signed. 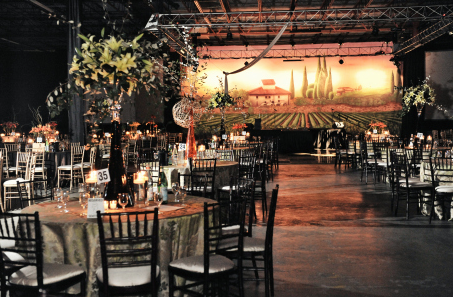 The grand gala and auction is a black tie event offering professional wine tasting, live and silent auctions and an evening full of dancing, drinks and entertainment. Although tickets are sold out for this event, you are still able to participate in the auction by placing an absent bid. 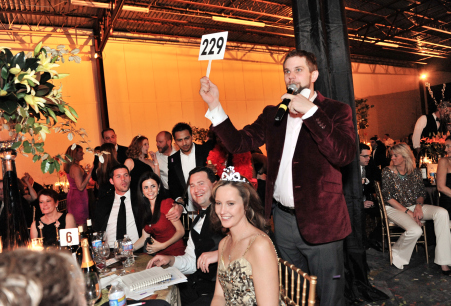 Auction lots include extravagant events, fine wines and entertainment. Visit the Triangle Wine Experience’s website to purchase tickets and to get more information about participating restaurants and wineries.